Entertainment on the beach, water aerobics, morning exercises, group dancing are just some of the activities that will be proposed by our staff for maximum fun during your beach holiday in Abruzzo, without ever being intrusive, but just leaving you the freedom to choose if you prefer to join our team or just relax and enjoy the sun. 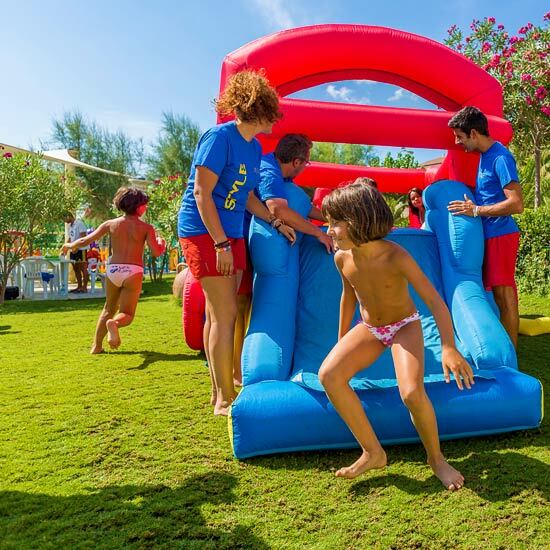 And for your children, our mini-club has planned many proposals, games and funny baby dance to be practiced on the beach during your Abruzzo holidays! 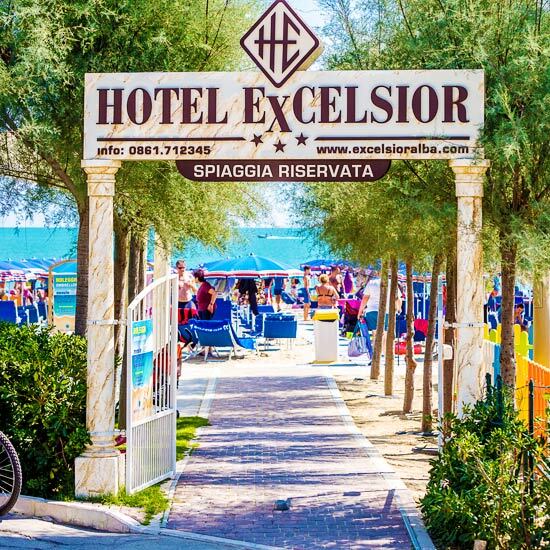 The smiles of the guests who choose our hotel for their Abruzzo holiday is the greatest of gifts for us at the Hotel Excelsior!